In this video tutorial we will show you how to sync Dropbox with Evernote. Open your web browser. Go to “cloudhq.net”. On the following web page, click “Login”. Sign in with your google email and password. 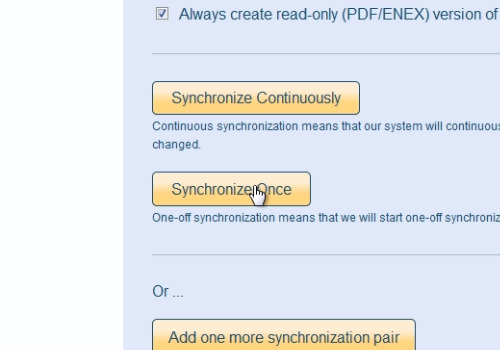 On the next web page, go to the “Synchronize” tab. 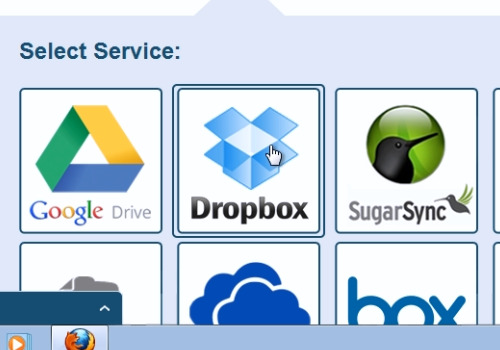 Choose the “Dropbox” service. On the next web page, choose “Add Dropbox”. On the following web page, sign in with your “Dropbox” email and password. 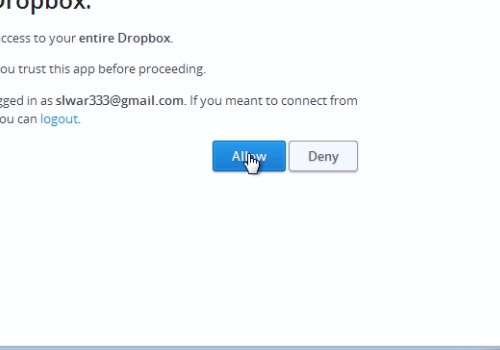 On the next web page, press “Allow” to provide “cloudHQ” the access to your “Dropbox” account. 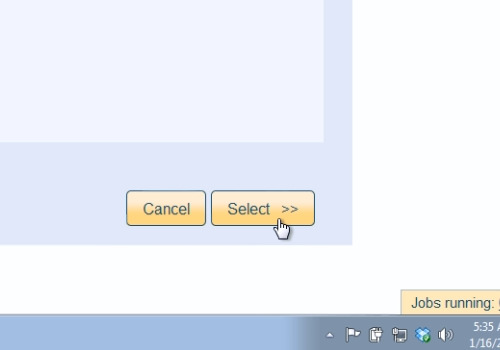 On the following web page select the entire account or a folder and click “Select”. Now, choose the “Evernote” service. 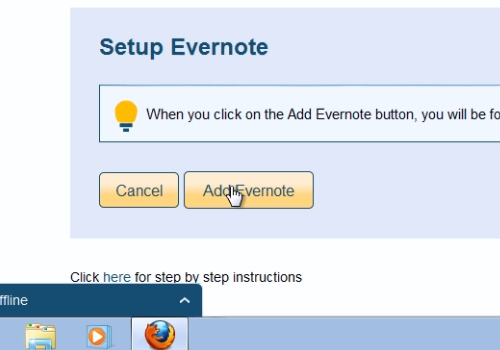 On the next web page, choose “Add Evernote”. On the following web page, sign in with your email and password. 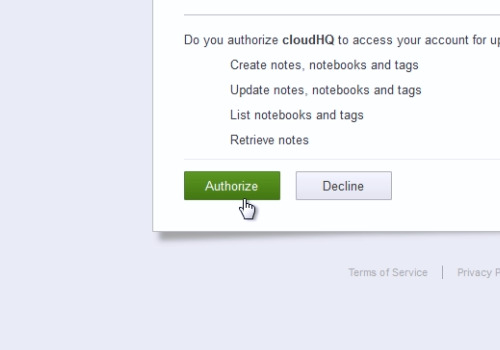 On the next page, choose “Authorize” to give “cloudHQ” the access to your “Evernote” account. On the following web page, choose “Stack and notebooks”, then click “Select”. In the appeared warning window, click “Sync Anyway”. Then scroll down and click “Synchronize Once”. Wait until the synchronization process of “Dropbox” and “Evernote” is complete.